My Olive Tree is using olive trees and grapevines in a wide of variety of ways to bless the nation of Israel and reclaim the land. Hundreds of years of conflict has left much of the land neglected and has drastically reduced the yield of harvests. However, we are now helping plant olive trees all over Israel with a specific focus on the Negev desert (ancient Edom). The environmental reasons for our actions are obvious: it’s about time that we worked to reclaim the desert and bring back the rich, green lands of years ago. However, there are symbolic reasons for these actions as well. Our mission is to bring life back to a region that has been torn apart by terrorism, war and murder, and bring back peace, hope and life. This symbolism becomes even stronger when you consider the historical importance of olive trees in Israel. For millennia, the olive tree and olive oil have been major parts of Jewish and Israeli rituals, and have played a major role in the economy of the region. The Old Testament gives some great ideas of just how important the tree was. It was a symbol of fertility, as seen in the Psalms (“your sons are like shoots of olive around your table”). 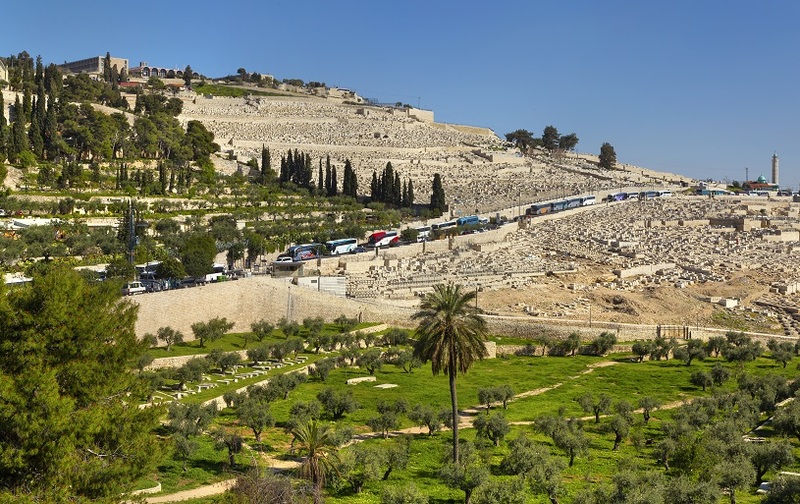 In Deuteronomy, the Holy Land is described as a “land of olive and oil.” Passages in Leviticus and Ezekiel describe recipes and portion instructions for olives and oil. But olive trees were more than symbols of fertility and good health; they were also symbols of civilization and community growth. Wild olive trees were often used as wood for buildings in ancient Israel. There is evidence from as early as 6,000 BC that wild olives were being used to produce oils that became major trade items, and by the 4th millennium B.C. there is evidence that these trees were specifically being cultivated for the purposes of trade and agriculture. Therefore, the symbolism of My Olive Tree’s mission doesn’t just tie today’s Israel to that of a couple hundred years ago. Rather, the olive is a symbol of prosperity for Israel that stretches back more than 6,000 years, making it one of the only common threads that can tie together the region’s entire history. We encourage you to learn more about how you can support our Peace Grove project by sponsoring a tree. You can help to restore the region to flourishing wonder that it was thousands of years ago.